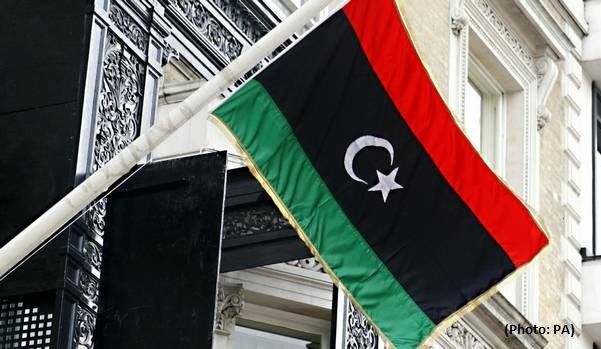 Gunfire and explosions were heard in downtown Tripoli as the LNA faced off with the forces of Prime Minister Fayez al-Serraj's government around the former international airport and the Ain Zara district. Haftar's push for Tripoli is the latest in a cycle of violence and chaos in Libya since the 2011 overthrow of Muammar Gaddafi. In Rome, Libya's former colonial ruler Italy warned France, which has close ties to Haftar and oil assets in eastern Libya, to refrain from supporting any faction after diplomats said Paris blocked an EU statement calling on him to halt his offensive.